Welcome to "Macy Estates! subdivision. 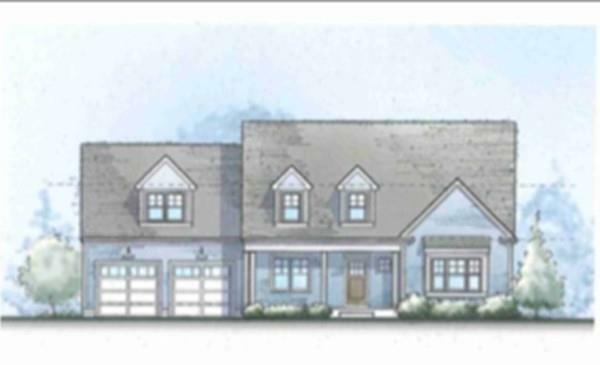 ~ New Construction~ 12 single family homes to be built in this residential cul de sac neighborhood. Four different 3 & 4 bedroom styles to choose from, first floor master bedroom options, colonials, oversized cape and ranch style. Standard options include hardwood & tile flooring, granite, stainless steel appliances, gas fireplace & 9 ceilings. All styles have option to add on a sunroom or screen porch. This oversized Cape C-Model features 4 bedrooms and laundry room conveniently located on the 2nd floor. Study or office on first floor also makes for a perfect kids playroom. Great commuter location. Minutes to rt. 495 and commuter rail. Subdivision right next to playground and ball-field. Dont miss out on this limited opportunity.